Find homes for sale in the community of Englewood, Colorado. The Englewood, Colorado real estate listings below are the most recent homes in the Englewood community to hit the market. Our Englewood list of homes includes the entire Englewood, Colorado MLS database of homes for sale in Englewood, Co. 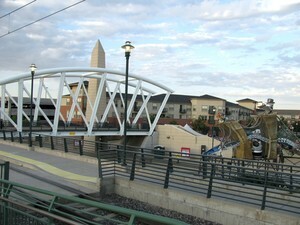 The City of Englewood is centrally located within the Denver Metropolitan area. Just south of downtown Denver, Englewood is ideally situated for citizens, business people, and visitors. Englewood offers a small town atmosphere of community with all the benefits of a larger metropolitan area nearby. See below for the latest homes for sale in Englewood, Colorado or call us today to begin your search!